Have a little boy on your shopping list? Are the a little boy between the ages of 3 and 5? 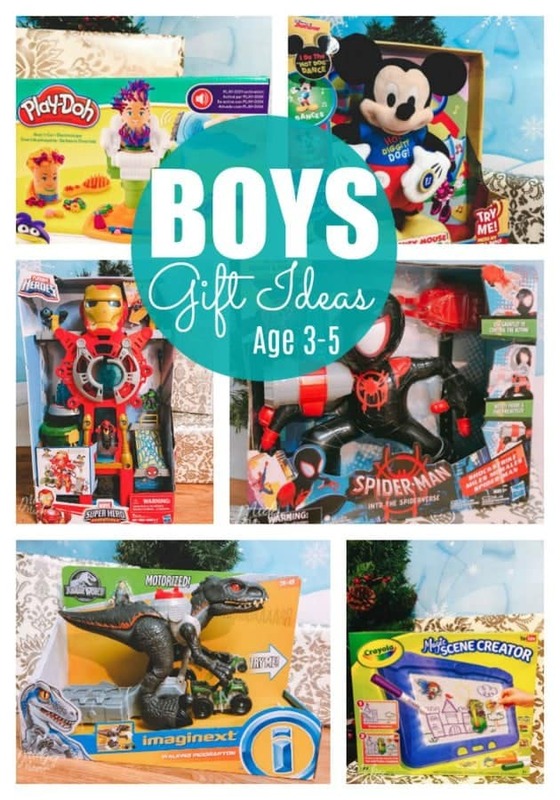 If so then you are going to love this Gift Ideas for Little Boys Ages 3-5 list that we have come up with! 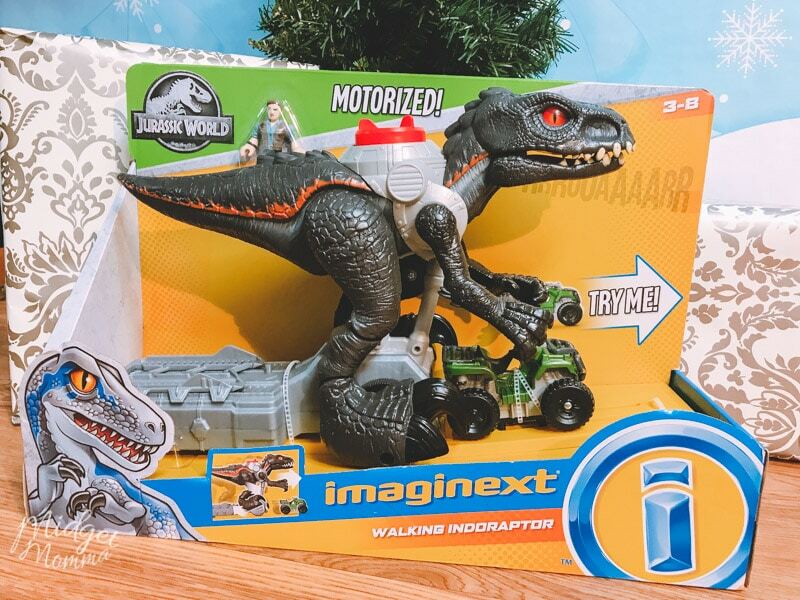 Thanks to my awesome kids we have found the best gift ideas that the little boys are going to love! 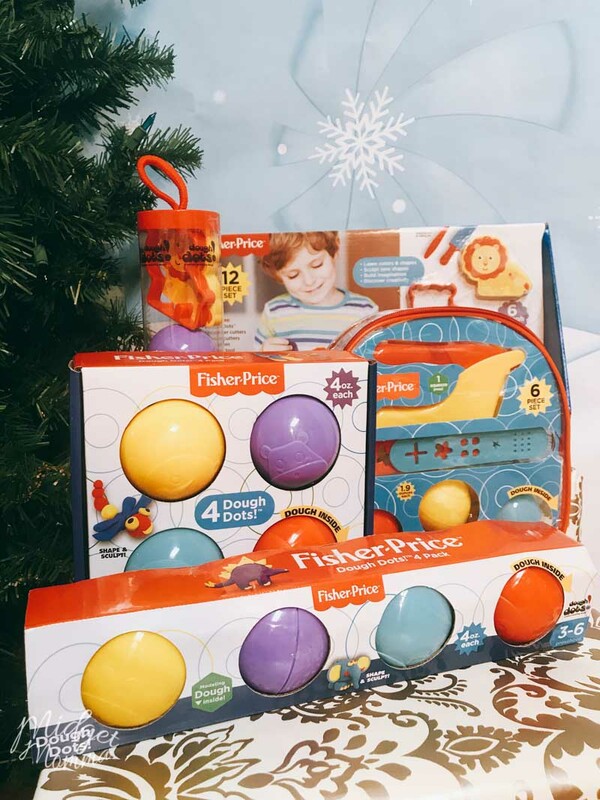 From puzzles and books to flashcards and posters, the kit is full of learning toys to give your mini scholar a head start. 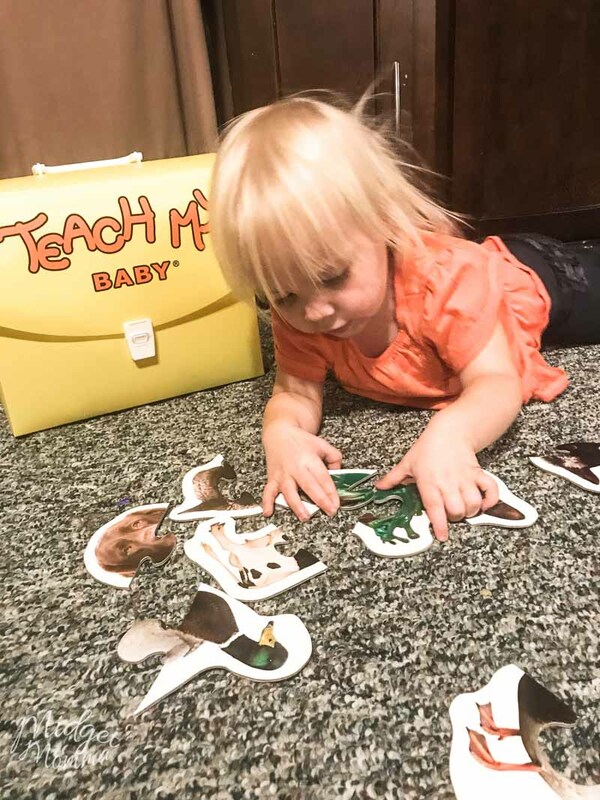 Teach My Toddler promotes kindergarten readiness, fine motor skills, hand eye coordination, parent-child interaction and self-esteem in just 20 minutes a day! 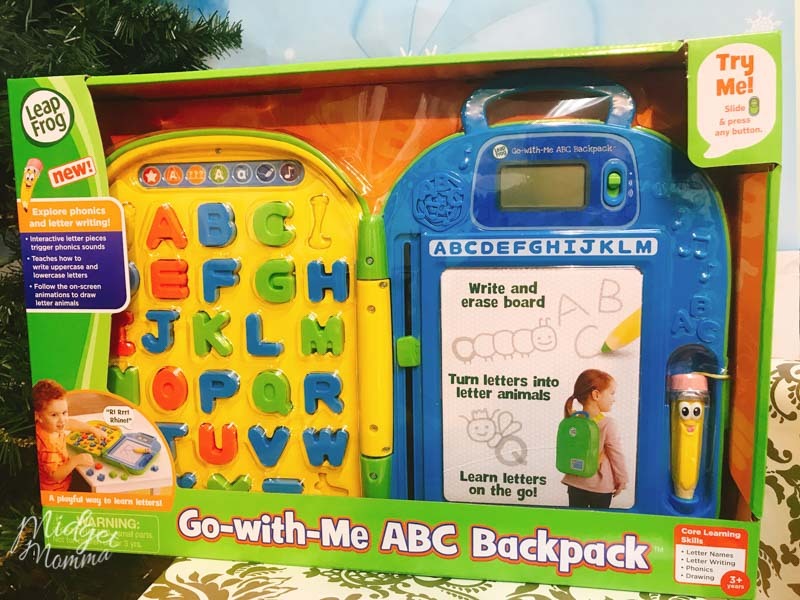 Teach My Preschooler is the award winning, all-in-one learning kit designed for preschoolers ages 3+. Screen-free, the kit contains unique and coordinated tools to teach reading, printing, numbers to 100 and early math. From readers and a magic drawing board to flashcards, posters and counters, the kit is full of learning toys to give your mini scholar a head start. Teach My Preschooler promotes kindergarten readiness, fine motor skills, hand eye coordination, parent-child interaction and self-esteem in just 20 minutes a day! 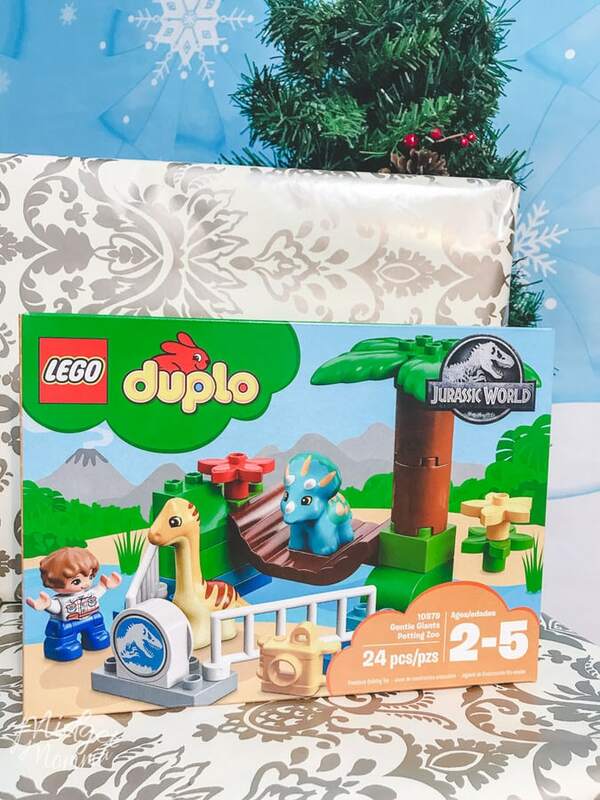 Little dinosaur fans will love to create endless role-play adventures as they visit the LEGO® DUPLO® Jurassic World 10879 Gentle Giants Petting Zoo with this fun toddler toy. Help young children develop fine motor skills as they build and rebuild the baby dinosaur enclosure and help Gray Mitchell use his camera to snap pictures of the baby Triceratops as he stands on the swinging bridge, or the Diplodocus as he eats the vegetation. But don’t get too close—baby dinosaurs can still bite! Includes a LEGO® DUPLO® Gray Mitchell figure plus 2 baby dinosaur figures. the fun on the go! PLAY-DOH hairstyles! Use the lever to crank out colorful “hair,” then cut, style, and comb any wacky ‘do using tools like an electric shaver that makes realistic buzzing sounds! When you’re finished, simply start over and create your next silly style. 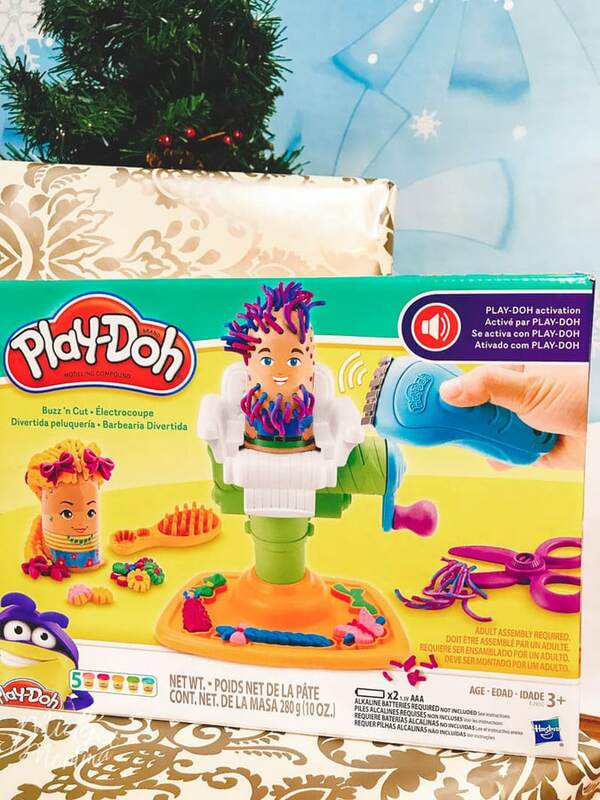 The PLAY-DOH FUZZY PUMPER BUZZ ‘N CUT includes salon chair extruder, 2 PLAY-DOH characters, a comb, scissors, razor, electronic shaver, and 5 standard cans of PLAY-DOH compound. motorcycle vehicle, and 2 additional power up arms. 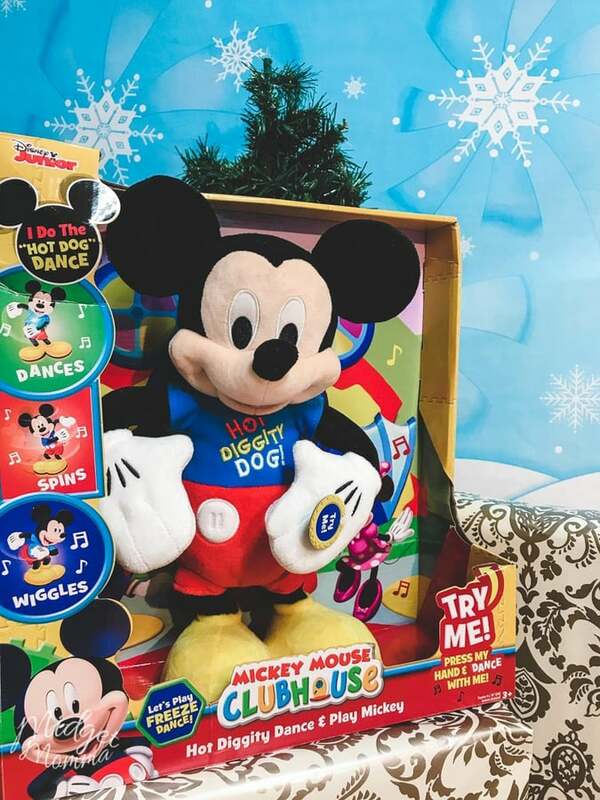 • Kids love the iconic Hot Dog Song as seen in every episode of the popular Disney Junior series, Mickey Mouse Clubhouse, and now they can sing and dance along! 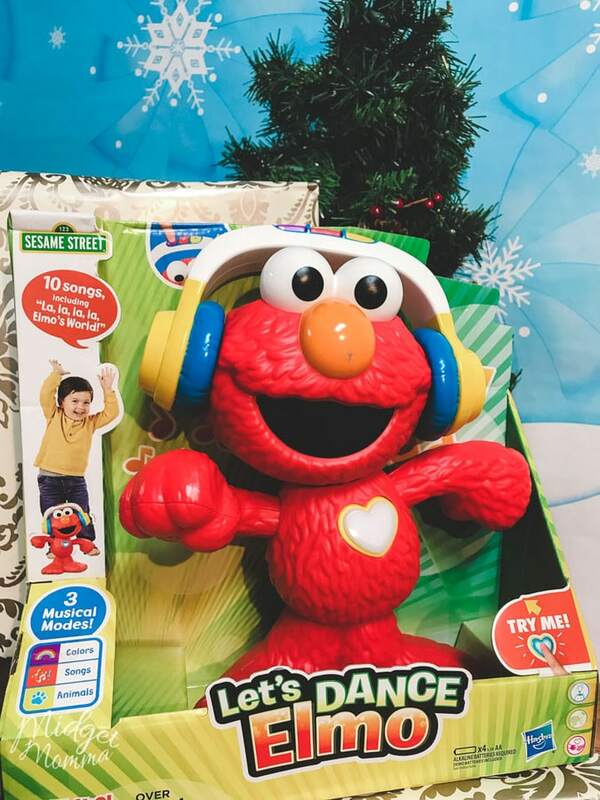 • This interactive feature plush is dressed in a cool light-up t-shirt and features some sweet dance moves! • Not only does Mickey boogie to the Hot Dog Song, but he can also play Freeze Dance and What’s that Sound?! Animation Made Easy! 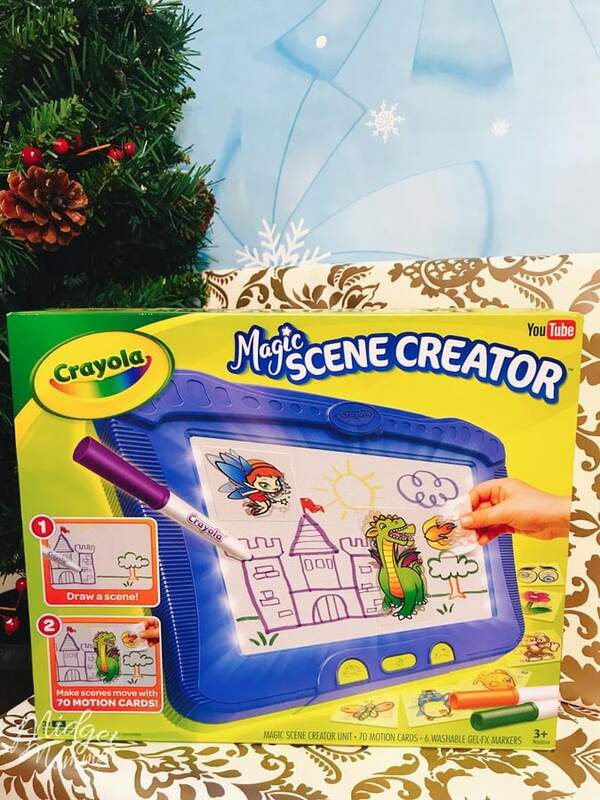 Turn still pictures into animated scenes with this cool creative activity toy. Just select one of the included Action Card cards on the scene creator screen and watch it go! Watch a cheetah run! Watch an octopus wriggle it’s tentacles! See a bird fly! You can also draw your own pictures on the screen use the Action Cards to add wings, wheels or googly eyes—whatever you can imagine! 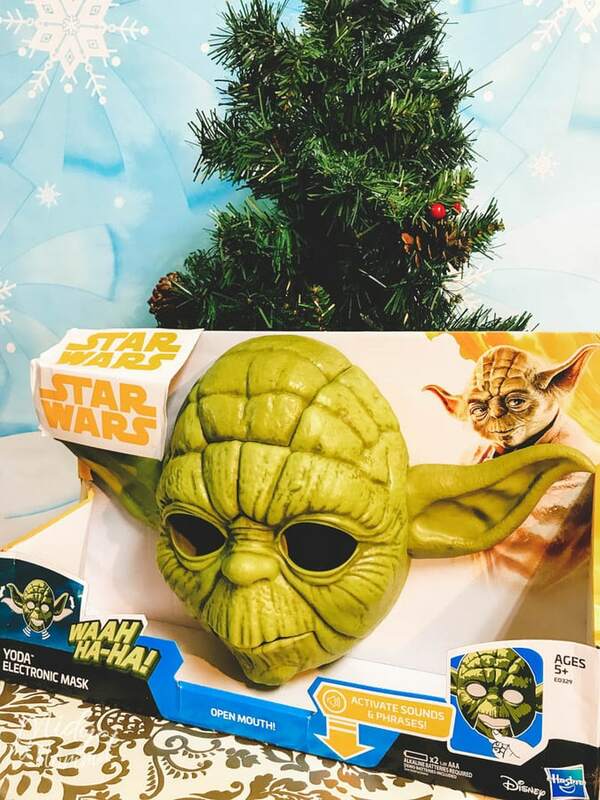 Be a Jedi Master with the Star Wars Yoda Electronic Mask!With moving facial parts, you can be an expressive little green teacher, even if you’re a tall student that isn’t green.Channel the wisdom of Yoda when you wear this awesome Star Wars Yoda Electronic Mask! The collection features the four Turtles, as well as new characters Baron Draxum, Meat Sweats and others introduced in the series. Each figure comes with unique translucent accessories, and is compatible with most of the vehicles and playsets in the line. 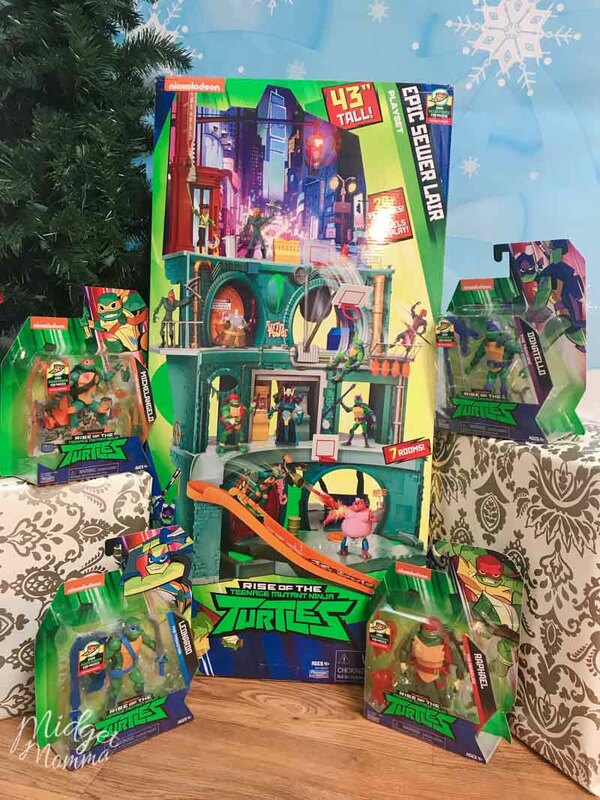 From the city streets at the top to the Turtles’ underground lair below, this massive playset is based on Nickelodeon’s new animated series, Rise of the Teenage Mutant Ninja Turtles, and is the biggest TMNT action figure playset ever, standing 43″ tall! Kids can imagine Miles Morales training under Spider-Man for web-blasting adventures with this 10.5-inch Miles Morales feature figure, inspired by Spider-Man: into the spider-verse. Use the included Spider-Man gauntlet to control the Miles Morales figure and activate blasting action! 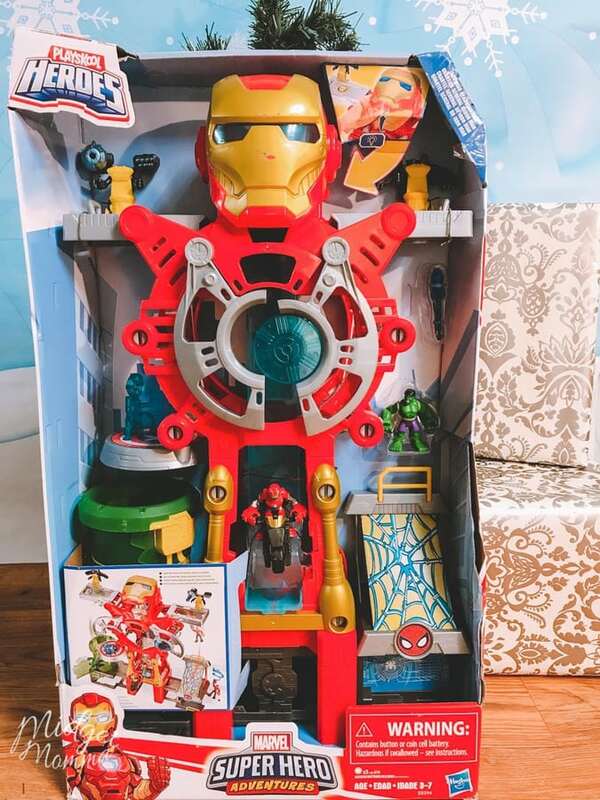 imagine web-slinging adventures with this Super hero action figure! 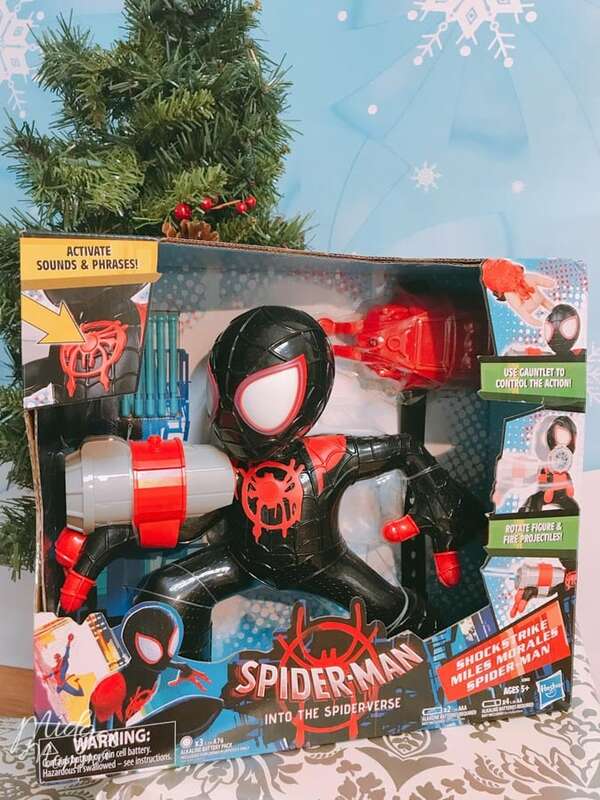 The Spider-Man: into the spider-verse shockstrike Miles Morales Spider-Man electronic figure features light-up eyes and 20 phrases and sound effects! Insert the 5 included web missiles into the Miles Morales figure’s web shooter. Use the included Spider-Man gauntlet to fire the projectiles single-fire or rapid-fire! Kids can imagine action-packed scenes from the Spider-Man: into the spider-verse movie with this shockstrike Miles Morales Spider-Man figure, featuring movie-inspired design. 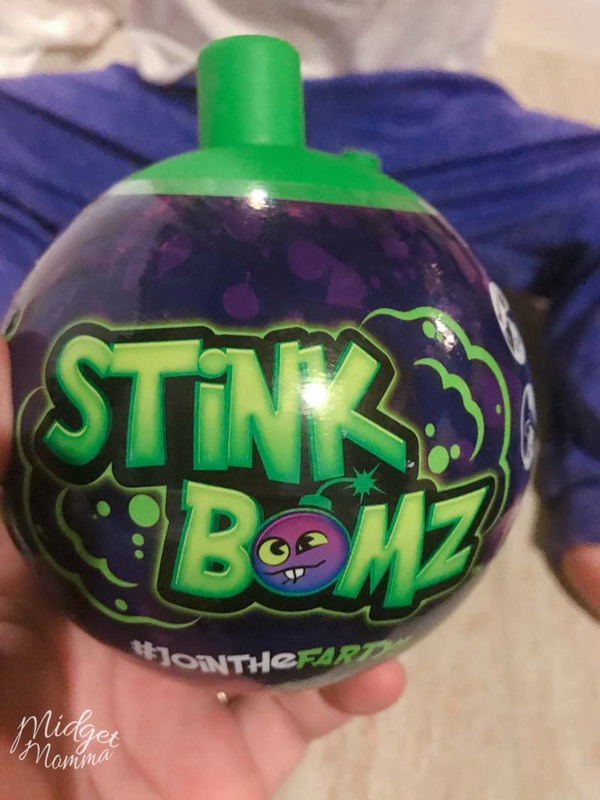 Stink Bomz are a fun collectible plush that are surprises when you open them. Each has 3 unique fart noises which of course we all know boys love that! 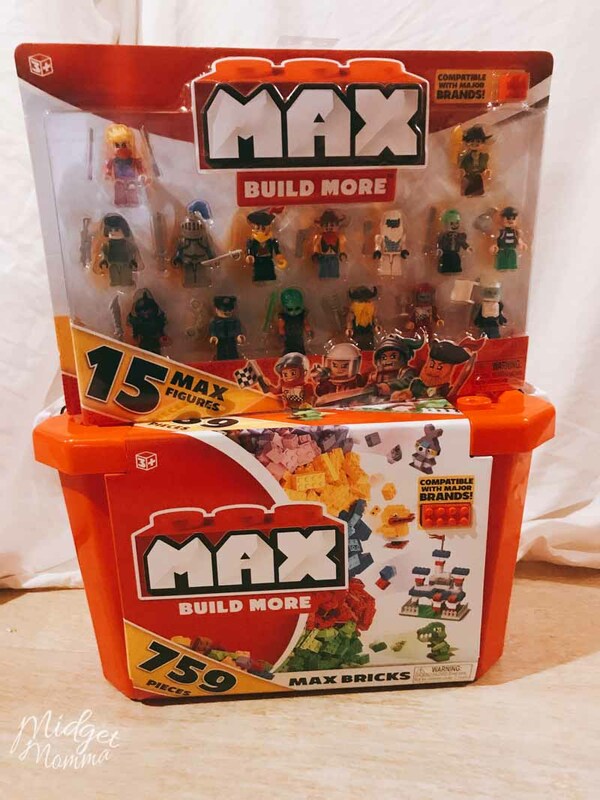 If Lego is a bit higher then your price point, then you should totally check out Max Build More Blocks! They are compatible with Lego but at a lower price point! Creativity can run wild with these when kids build anything they can dream up! Golly! Such a lovely day for a drive. Let’s cruise around with the top down with Mickey Mouse and the Go! Go! Smart Wheels® Mickey Convertible. Go anywhere around Go! Go! 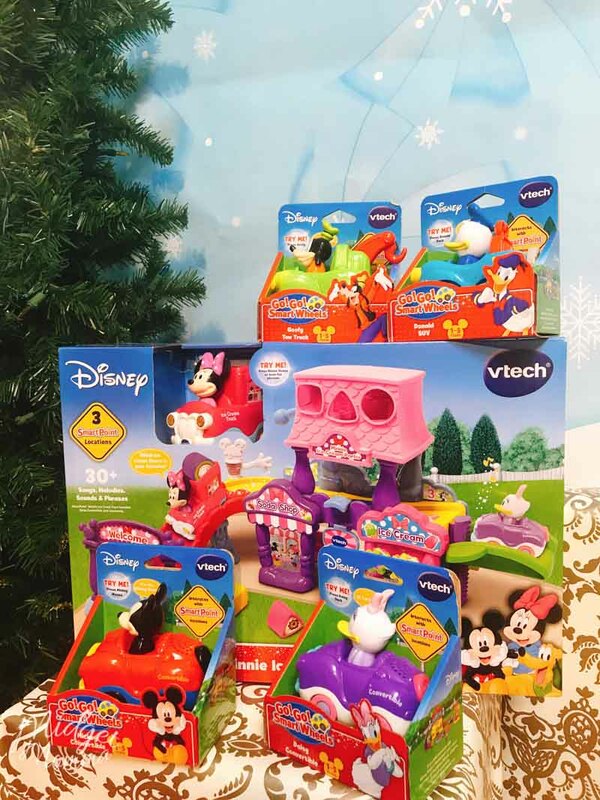 Smart Wheels® playsets and listen to Mickey Mouse say fun phrases while on adventures. Hear about the letter “C” and the name of the vehicle through imaginative phrases. Let’s have a magical adventure! Cruising around has never been so cool! Have an adventure around town with Daisy Duck and the Go! Go! Smart Wheels® Daisy Convertible. Ruffle your feathers and ride around Go! Go! Smart Wheels® playsets and listen to Daisy Duck say fun phrases as you visit places and friends. Hear about the letter “C” and the name of the vehicle through imaginative phrases. Waddle in and let’s go for a ride! Ride around tough and tall with Donald Duck and the Go! Go! Smart Wheels® Donald SUV! Have an adventure as you ride around Go! Go! Smart Wheels® playsets and listen to Donald Duck say fun phrases. Hear about the letter “S” and the name of the vehicle through imaginative phrases. Get going and off-roadin’! Helping hands and funny friends are on the way! Give lifts around town with Goofy and the Go! Go! Smart Wheels® Goofy Tow Truck. Lift up cars as you ride around Go! Go! Smart Wheels® playsets and listen to Goofy say fun phrases. Hear about the letter “T” and the name of the vehicle through imaginative phrases. Trusty friends will always give you a lift! Launched in 2017, Dough Dots is making waves in the toy market. They are fun, entertaining and educational toys for preschoolers, kindergarteners and the young at heart! Once your child gets their hands on Dough Dots, the possibilities are endless. Designed with a timeless ball shape that offers enriching activities and games, Dough Dots incorporates the packaging as part of the play. Dough is stored in fun, colorful balls that children love to pop open themselves. Each ball features a stamp that can be used to decorate and create patterns and designs on the modeling dough that comes inside. Children love playing with Dough Dots on their own and with friends. 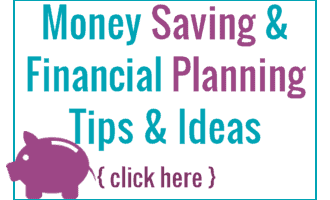 It’s the perfect activity to have on hand – and one that kids will ask for again and again. Designed for ages 2 and 6, you’ll find that even older kids will ask to be part of the fun. Designed with a Top Flex Pole Enclosure System, Net runs through the top ring to ensure maximum stability and a stronger and longer life span! 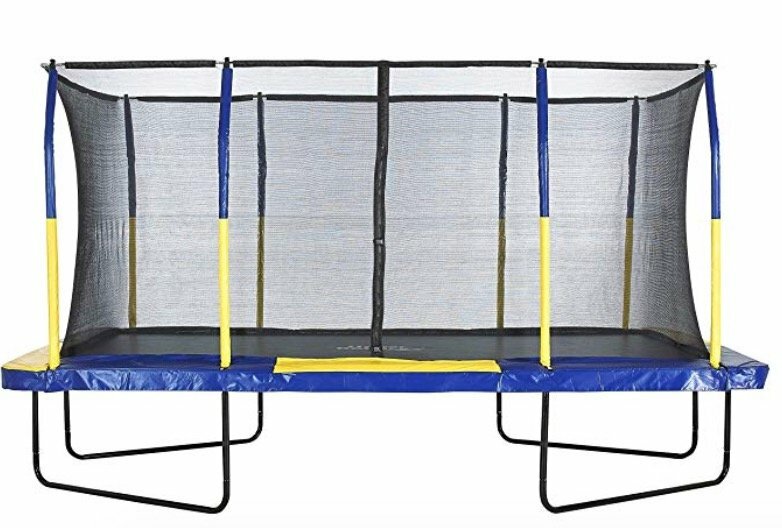 Constructed with heavy duty Black-coated steel for extra durability and Ultra bounce this trampoline gives an amazing amount of bouncy fun! NO COMPLICATED HARDWARE NEEDED – The EASY ASSEMBLE/DISSEMBLE feature makes it easy to put up and have the kids jumping quickly – since we all know they will be wanting to jump on it as soon as possible! High Quality Jumping Mat has 8 row stitching which provides extra security that prevents the mat from tearing and guaranteed to enjoy for many years!